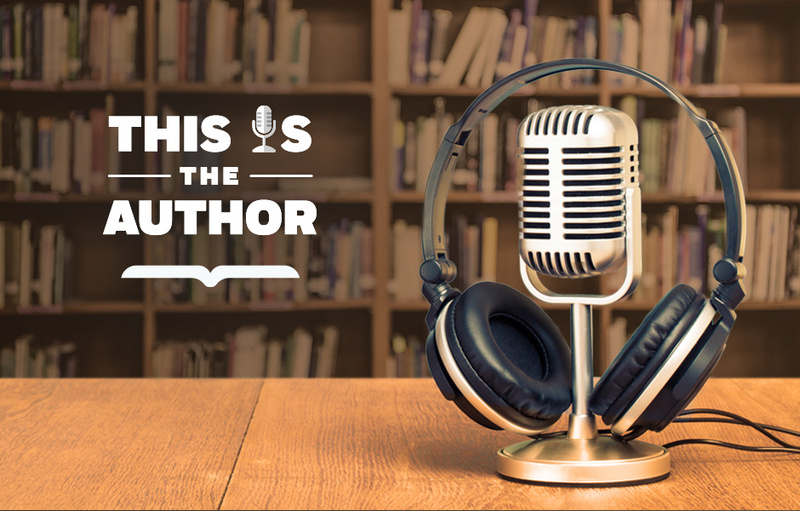 In this special compilation of This is the Author, we asked authors to reveal their recipes for a great story. Hear Torrey Maldonado, Heather Won Tesoriero, Jedidiah Jenkins, Marcellus Wiley, Sam Maggs, KJ Dell’Antonia, Daniel Siegel, Cristen Conger, Caroline Ervin, Tom O’Bryan, and Matt de la Peña reveal their secret ingredients, whether that be radical truth-telling or a pinch of metaphorical salt. Thinking of cooking up some stories yourself? Have a listen, and let the creative mixing begin! Author: Dr. Daniel Siegel, M.D. Read By: Dr. Daniel Siegel, M.D.